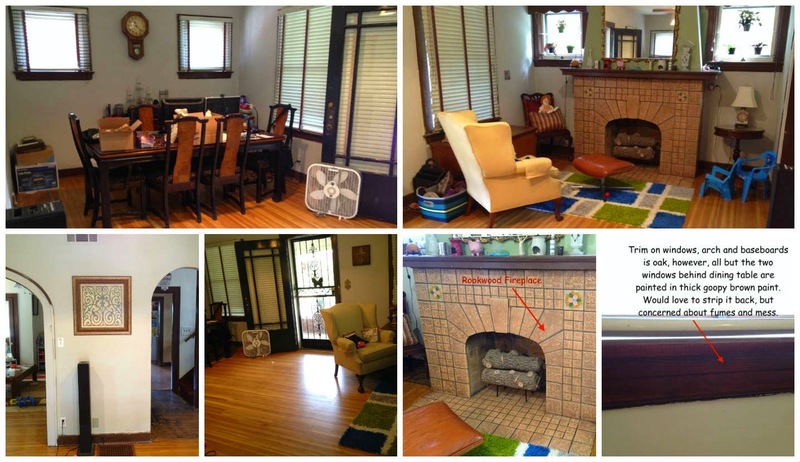 Home Humor Parenting Humor Parenting Tips The Concepts Are In From The Interior Designer... I Need Your Help. The Concepts Are In From The Interior Designer... I Need Your Help. 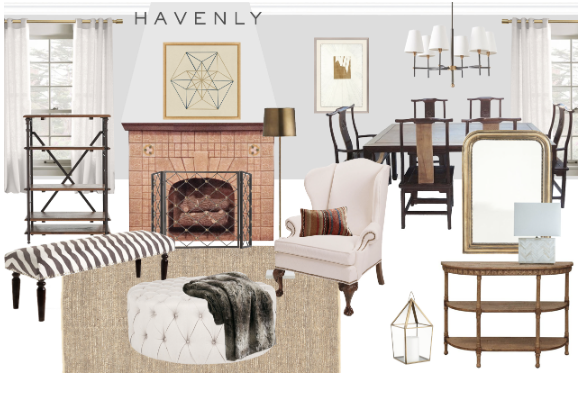 For those of you just joining me, Havenly interior design, is an eDesign firm that offers incredibly affordable interior design services! 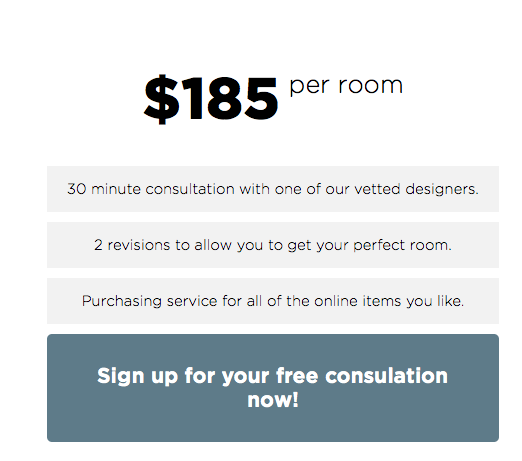 All you do is sign up, answer a few questions, send over photos of the room(s) you want designed, and then next thing you know your personal interior designer is calling you to make a game plan! 3. Final Room Rendering-- you even get a personalized shop with all of the pieces used in your room to make purchasing easy! I am now at the stage where my interior designer has taken the information she got from my questionnaire and from talking with me on the phone, and come up with two room concepts for me to look over and comment on. My friends, I need your help! Below I have posted the two concepts. In each concept there are things I love so much, and other things not so much... I would LOVE to hear what you think! What are your likes, dislikes and favorite pieces! I would love to hear what you think. What are your favorite pieces?? 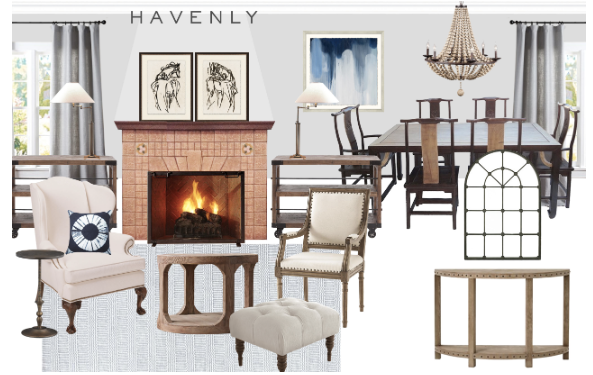 To have Havenly design your rooms too, Click Here!